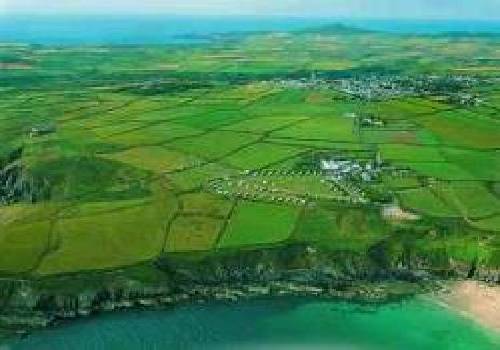 Caerfai Bay Caravan & Tent Park is uniquely situated immediately adjacent to the Pembrokeshire Coastal Path, 300 metres from Caerfai Bay, Seaside Award, bathing beach and within walking distance of Europe?? 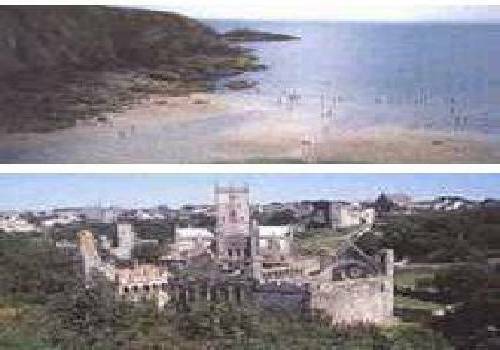 ?s smallest City of St Davids(1,500 people). 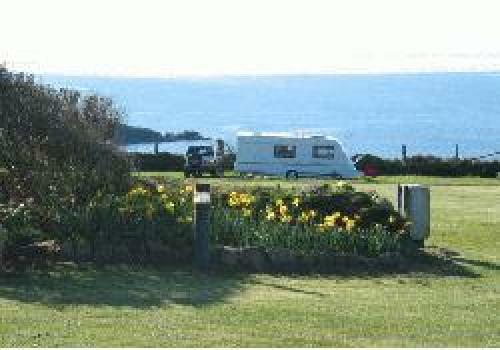 Open from I March to 11th November the Park offers magnificent panoramic views of coastal scenery for touring caravans, motor homes and tents. 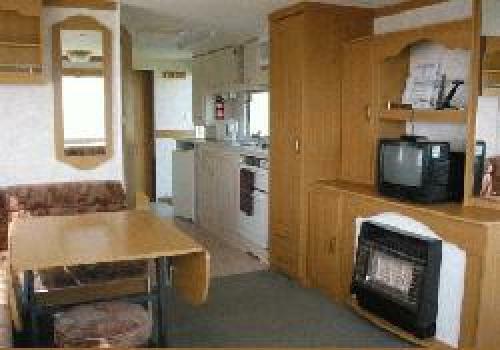 There are nine Holiday Homes, including a 2004 double glazed model, for hire. We do operate a No Smoking Policy in these caravans which, subject to availability, may be booked for short breaks of 3 nights minimum out of season. All details and downloadable booking forms are on our website- just click on website link below. 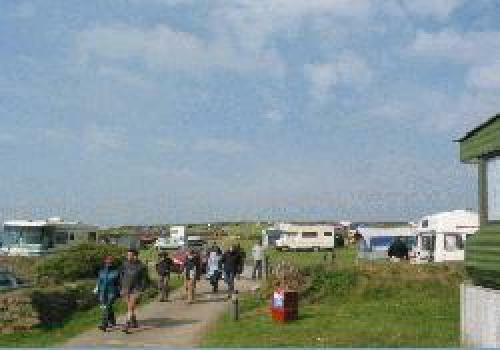 Static Caravans for purchase, or Pitches, are not available. St Davids Cathedral, Regional Information Centre, Galleries and Shops 1 mile. Surfing and windsurfing at Whitesands beach, 2 miles distant,together with adjacent golf course. Outdoor pursuits available locally and Boat trips both for whale watching and to/around the RSPB Ramsey Island which also has a large colony of Grey Atlantic Seals.